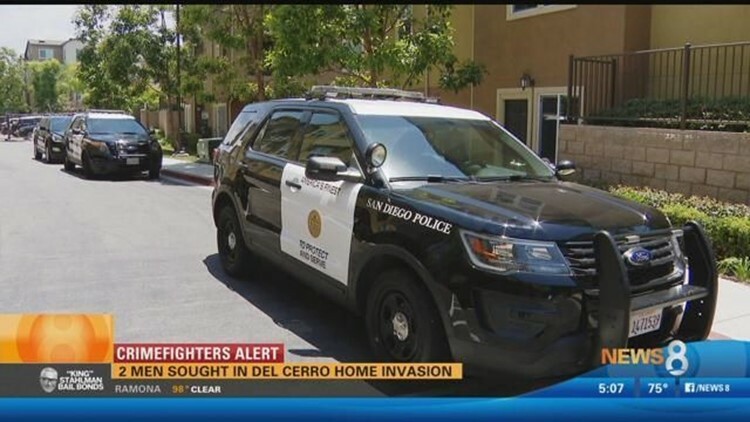 SAN DIEGO (CNS) - Two thieves, one armed with a pistol, barged into an occupied Del Cerro-area apartment Friday and looted it before stealing a car and fleeing in it. The bandits grabbed various objects from inside the apartment, then went outside and stole a white 2015 Nissan Sentra, California license No. 7PQN341, belonging to the woman's roommate, Sgt. Ray Battrick said.